The forests are dominated with the deciduous trees. There are various species of leafless plants in the drought season. Some trees in the tropical dry forests decide to shed their leaves to converse water. Some examples of the trees are mountain ebony and teak. The sunlight will be able to penetrate in the ground level of the forests when the bare trees open up the canopy layer of the forests. 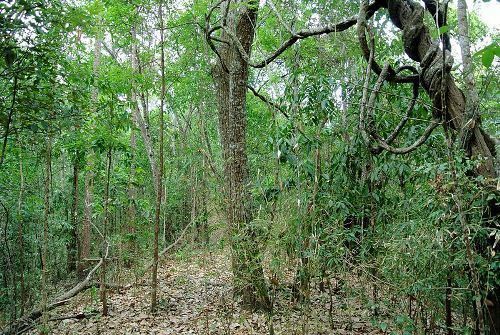 Therefore, the thick underbrush is spotted due to the facilitated growth from the sunlight. 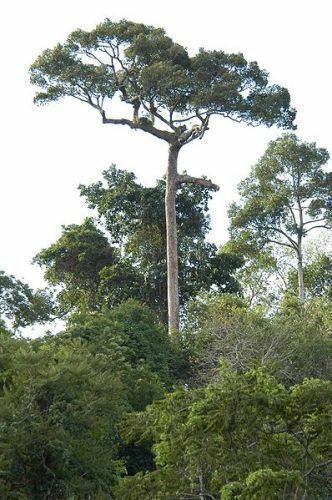 The evergreen trees are spotted in the tropical dry forests too if they have unlimited access to the ground water. The Southeastern Indochina, Sri Lanka and East Deccan dry evergreen forests contain the evergreen trees. The wildlife in tropical dry forest is varied. You may spot the ground dwelling birds, rodents, large cats, deer, parrots and monkeys. Compared to the rainforest, the dry one is less varied. The dry forests are the home to the higher mammalian biomass. They can be found in African and Asian dry forests. The dry climate is not a big deal for they are adaptable. The location of the tropical dry forest is on the south or north of subtropical deserts and north and south of tropical rainforest. 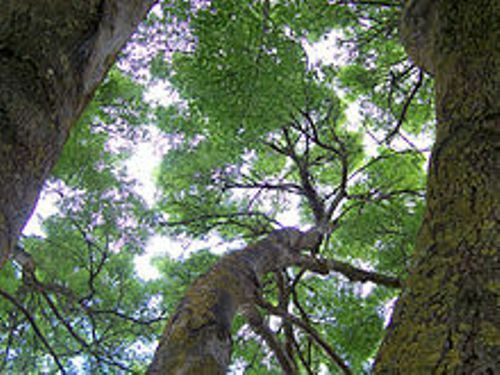 Get facts about rainforest biome here. 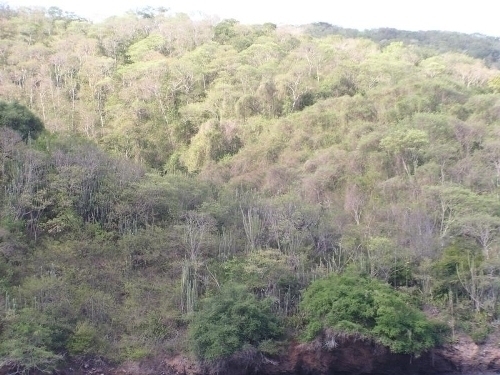 The tropical dry rainforest, which has the unique species, is located on northwestern of South America. Get facts about Congo Rainforest here. The different kinds of large vertebrate faunas can be found in the tropical dry forest in Indochina and India. 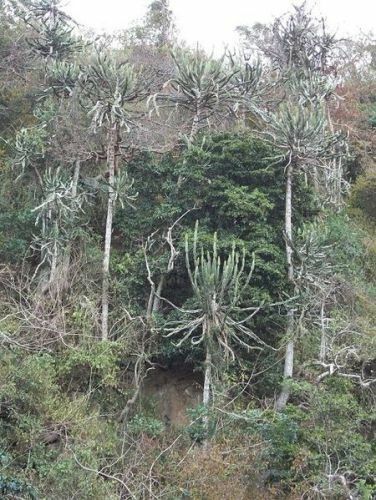 Are you fascinated after reading facts about tropical dry forest?